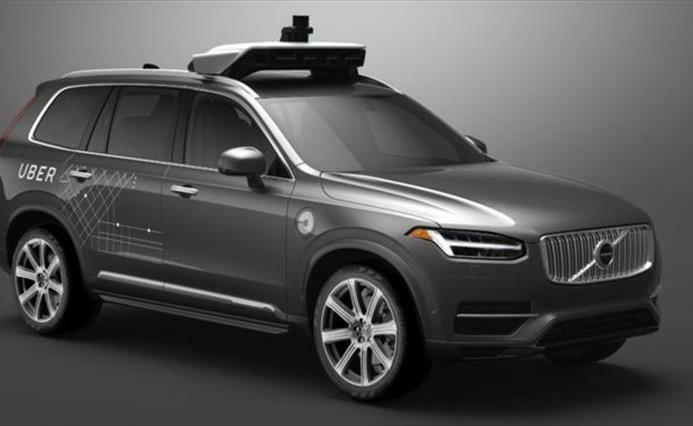 Ride-sharing firm Uber is told to stop offering passengers self-driving cars in San Francisco. 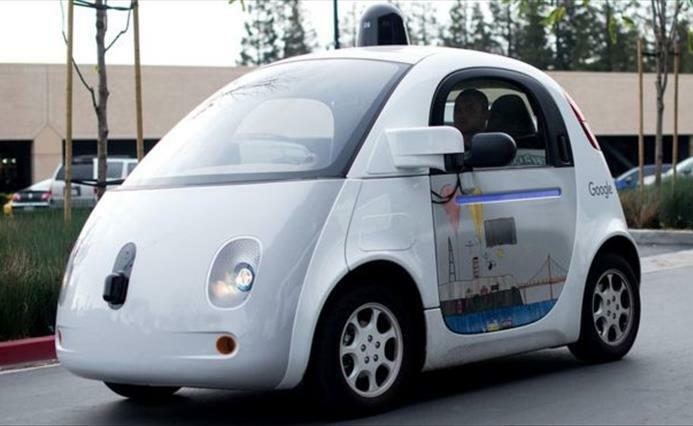 Google is putting its self-driving car technology into a new company which it will call Waymo. 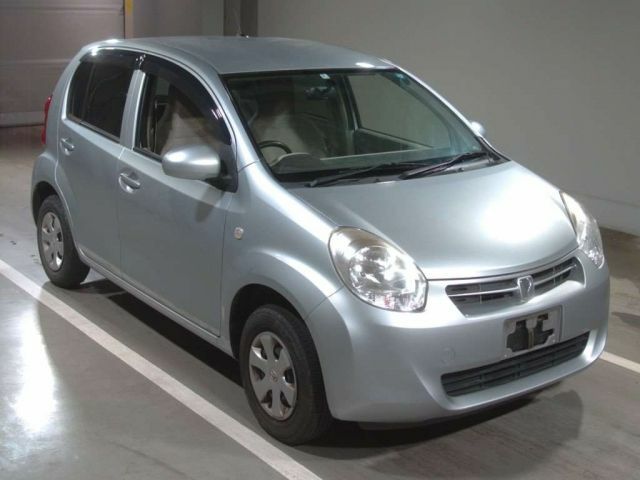 JP Vehicles is a best platform to buy and import Japanese Used Vehicles globally within the best possible rates. 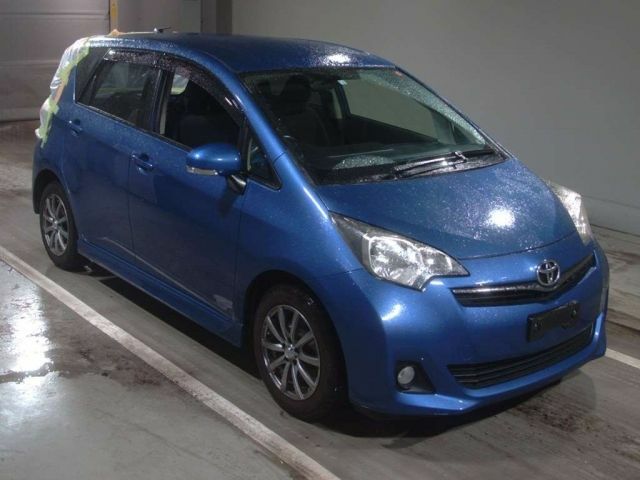 There are three type of stocks – Japanese Used Cars Auction Online Stock, Fixed Price stock and Dealers Stock are available through which you can select and buy used vehicles. An access to more than 50,000 Used Vehicles with authentic and reliable details. 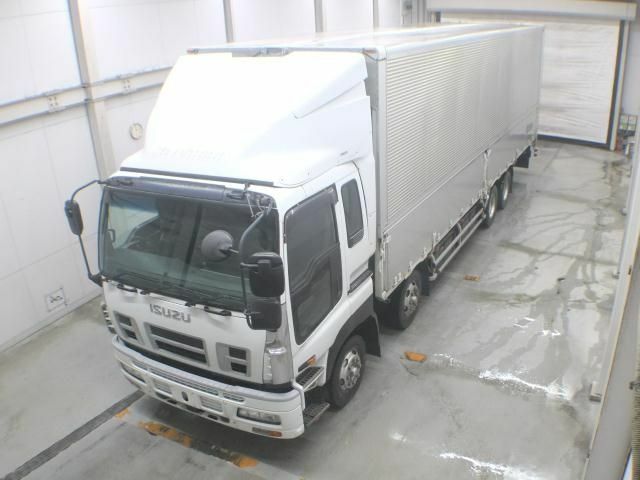 Comprehensive inspection of every Japan Vehicle so that you receive the item in excellent condition. Responsive and quick customer support service. 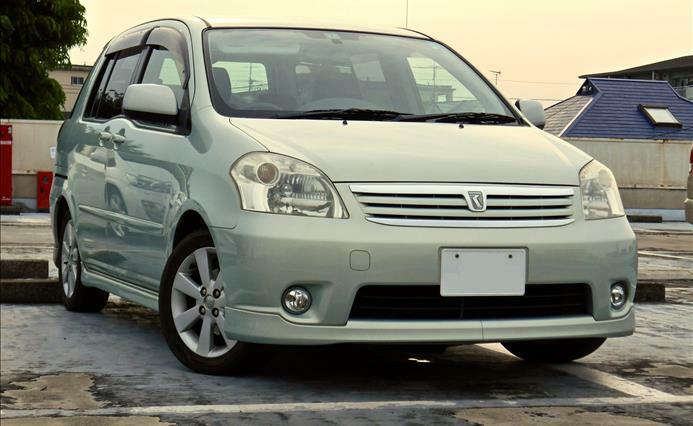 Reliable source to purchase Used cars from Japan. 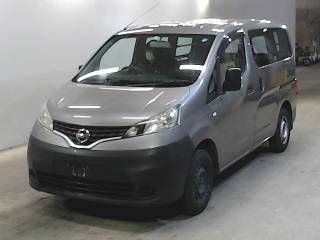 Entire data of Japan Used Vehicles is updated constantly upon need to get maximum option to make purchasing from 16 years of experience of dealing in Japanese Used Cars. 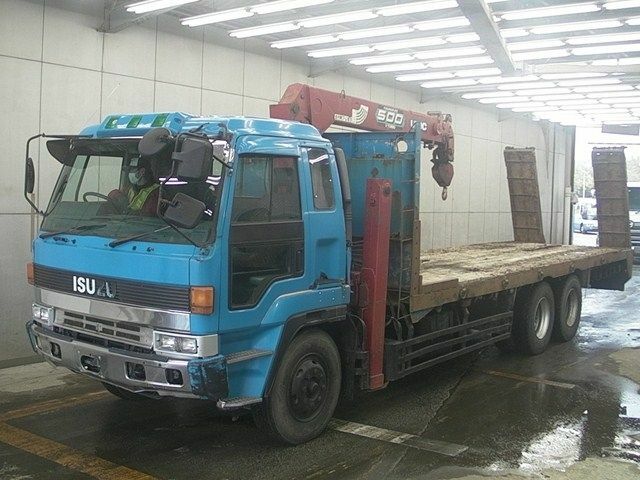 We export Japanese Used Cars worldwide within best Ocean Freights. To know our shipping methods and details, kindly view our Ocean Freight Page. Now you can easily import Used Japanese Cars to any part of the world you live in with JP Vehicles. Simply follow the procedures of purchasing Used Vehicles from JP Vehicles and it will be directly delivered to your nearest port with affordable Ocean Freights. As per years of experience in this field, we have developed well-defined terms with shipping forwarders in Japan which ultimately lessen the shipping charges for you. 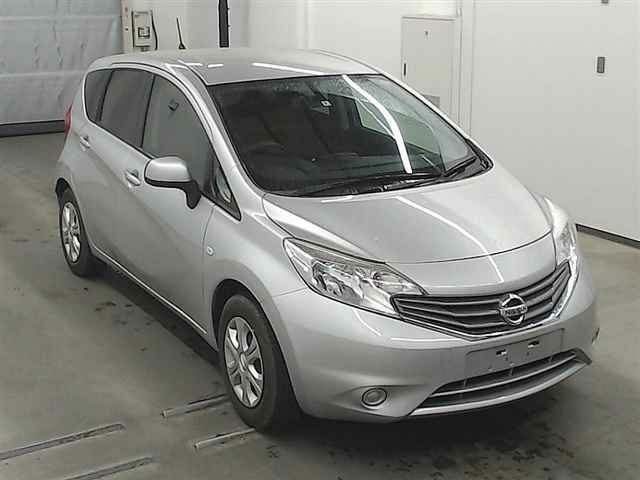 JP Vehicles is one of the reliable Japanese Used Cars Exporter worldwide. 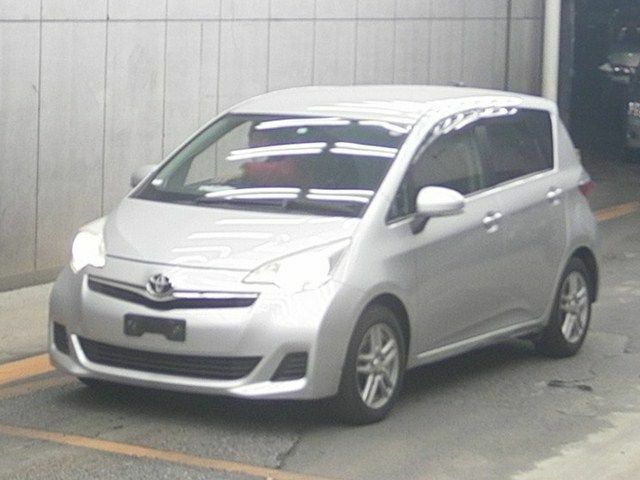 It possesses the honor of being legally registered company working in Japanese Used Vehicles. It has been years that JP Vehicles is serving people in the most valuable way. The documents and registration can be verified upon request through local embassy in case of any doubt. Furthermore, enormous customers are satisfyingly been served with thousands of Used Vehicles from over last 16 years is the biggest proof of our worthiness and reliability. 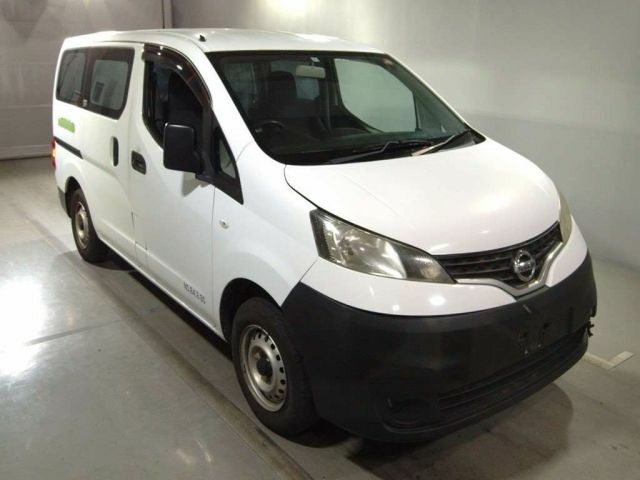 Being the governmental approved member of JUMVEA (Japan Used Motor Vehicle Exporters Association) makes it more reliable for you to purchase Used Japanese Cars from JP Vehicles. 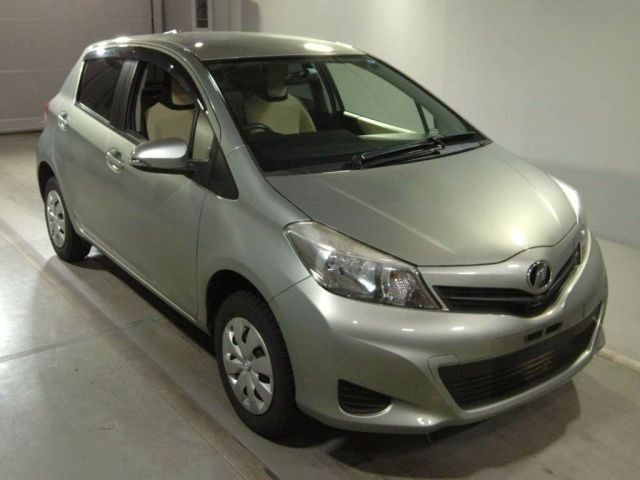 Why to import Japanese Used Vehicles? 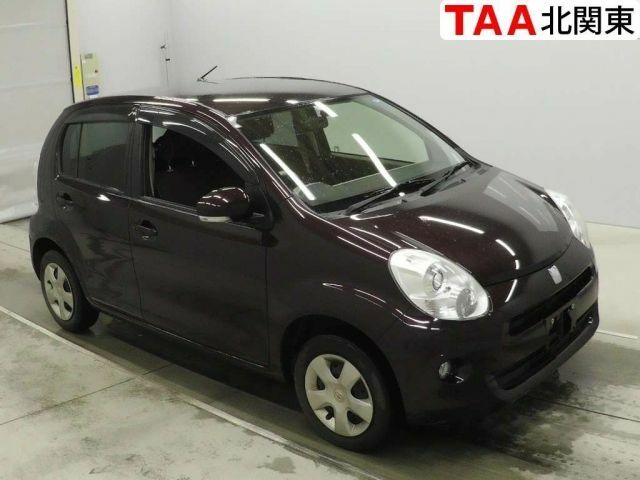 Providing amazing and carefully managed roads of Japan, renowned globally make it possible for you to purchase used cars from Japan because of the maximum chances of excellent condition within minimum price. Moreover, maintenance standards of vehicles are really high in Japan which makes them popular globally. 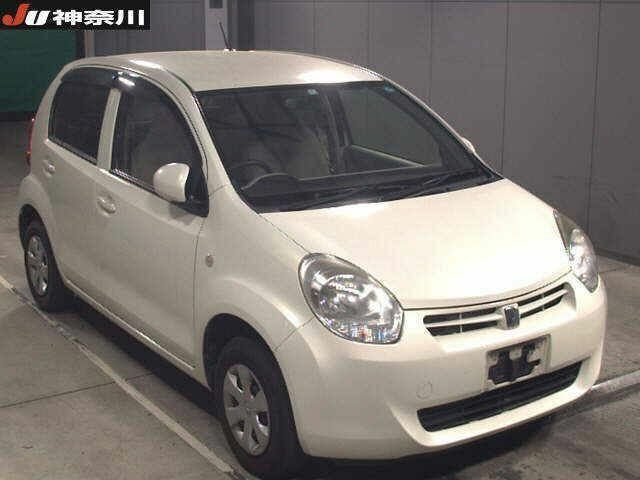 So, it is best to buy a used car from Japan within reasonable price. To conclude, we assure about the healthy experience you can have with JP Vehicles as we own trained and highly trained professionals who deals with all your inquires in the best possible way in regards to inspections, buying or shipping procedure the vehicles you are willing for. Dream It. Find It. Drive It.